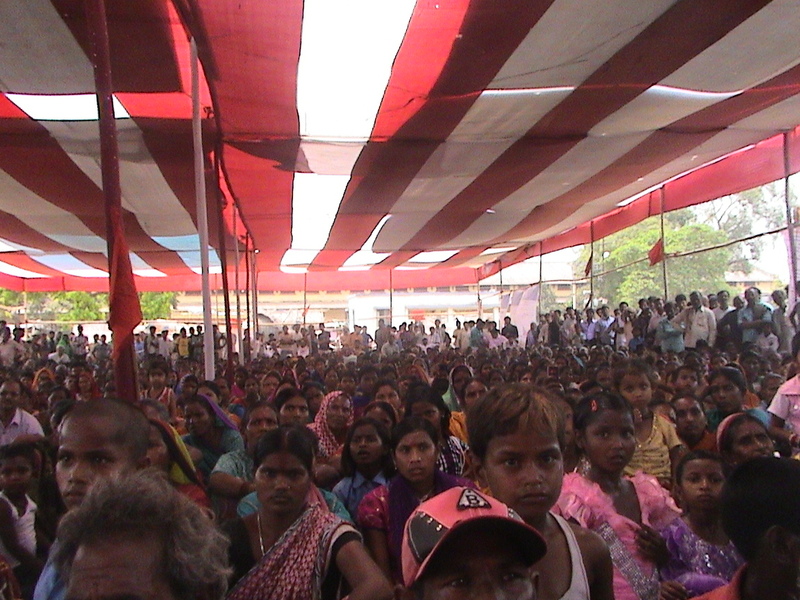 This year May Day was celebrated in Katihar, where thousands of JJSS saathis from Katihar and the neighbouring districts of Araria and Purnea also joined. 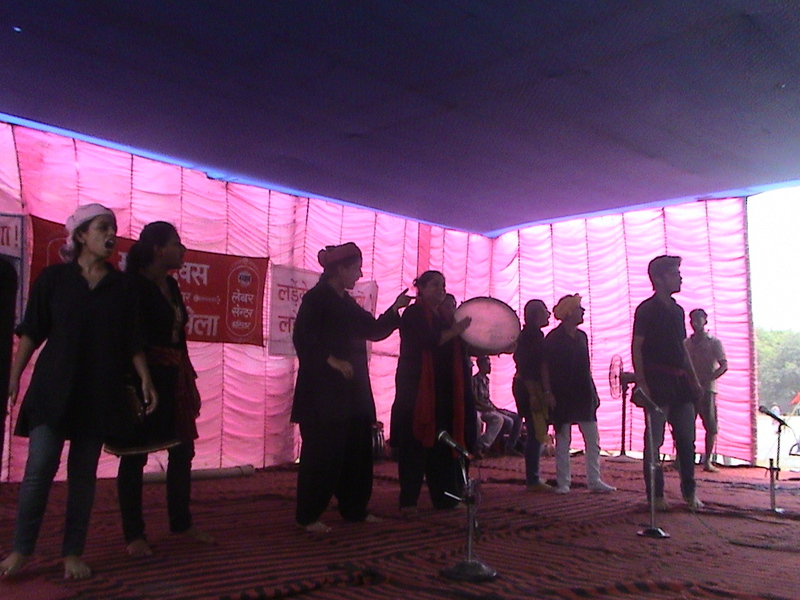 Medha Patkar, NAPM representative and leader celebrated May Day at the JJSS ‘mazdoor mela’. Like before May Day is marked by a ghumantu (mobile) mela to celebrate the victories of labour struggles all over the world. Aatish, a group of working professionals took time off their busy professional schedules to put together a play for the mela. See may day press release here.